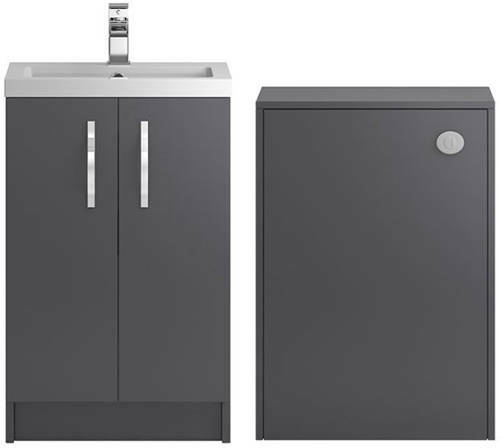 Hudson Reed Apollo > Vanity Unit 500mm, Basin & WC Unit 600mm (Grey). Hudson Reed Apollo bathroom furniture pack in gloss grey. 500mm floor standing vanity unit with basin and 600mm WC unit. 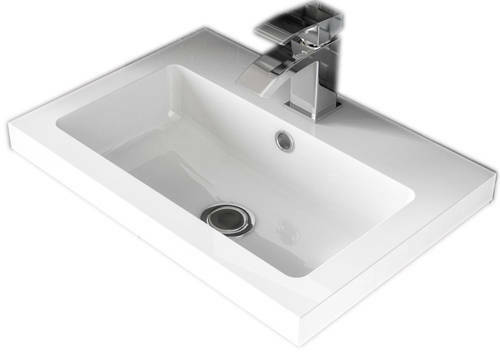 Floor standing vanity unit with basin (500mm). 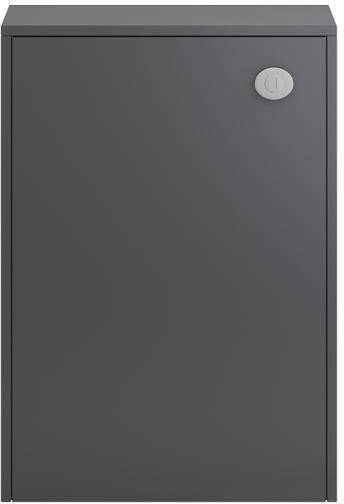 Vanity unit size: 500W x 850H x 355D mm. Hudson Reed's Apollo furniture collection takes versatility to the next level with its full depth range allowing maximum bathroom storage. Whether you prefer floor mounted furniture or a wall hung option to increase floor space, Apollo has it all. 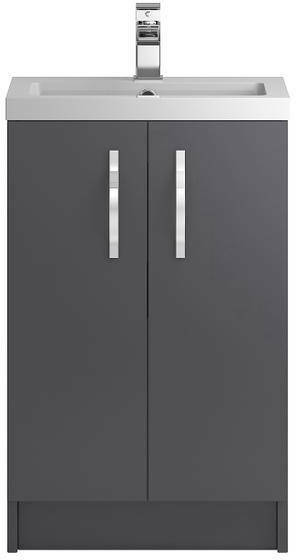 This comprehensive range is available in a choice of two contemporary high gloss finishes, Grey or Cashmere.